Coach CJ is Diablo’s Recreation Program Co-Director. 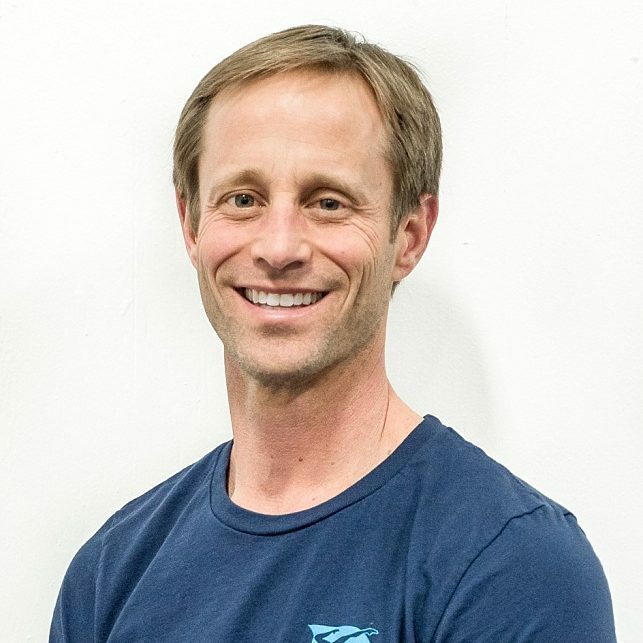 He competed for Diablo in the 1980’s and 1990’s, and was a member of the University of California, Berkeley (Cal) Men’s Gymnastics Team (the 1997 NCAA Division 1 Championship) from 1993 to 1997. He was the Diablo Boys Program Director from 1995 to 1998, and a volunteer assistant coach for Cal from 1999 to 2000. Outside the gym, he enjoys spending time with his wife Rebekah and their daughters, Giselle and Naomi.